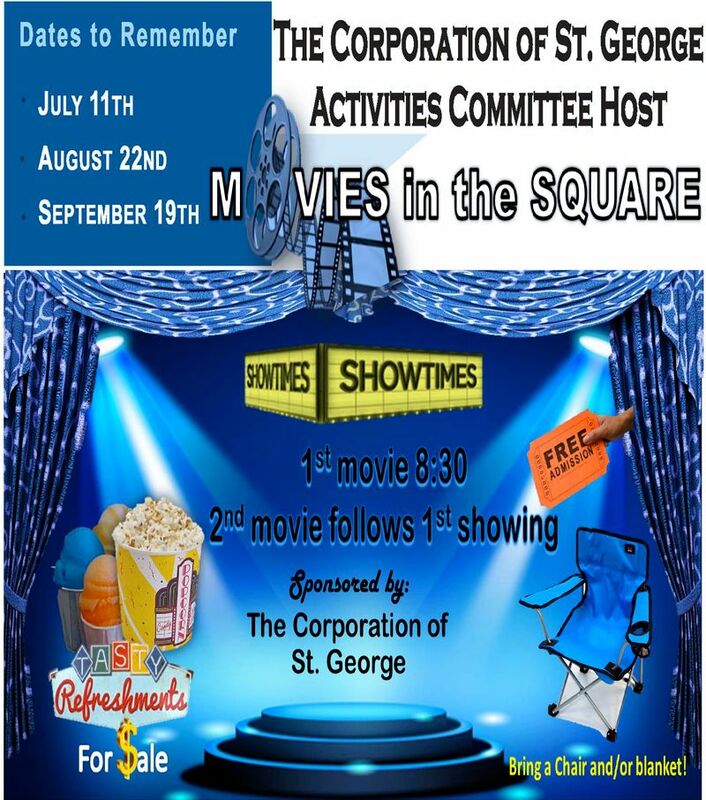 The Corporation of St. George’s Activities Committee will be hosting its first Movies in the Square event of the summer at Kings Square on Saturday, July 11. The first film to be featured in the ongoing series will be Annie, screening at 8.30pm, followed by a showing of Black or White. Attendees are encouraged to bring chairs; refreshments will be on sale. The Movies in the Square series will continue on August 22 and September 19. The synopsis for Annie says, “Academy Award® nominee Quvenzhané Wallis stars as Annie, a young, happy foster kid who’s also tough enough to make her way on the streets of New York in 2014. “But everything’s about to change when the hard-nosed tycoon and New York mayoral candidate Will Stacks [Jamie Foxx] – advised by his brilliant VP, Grace [Rose Byrne] and his shrewd and scheming campaign advisor, Guy [Bobby Cannavale] – makes a thinly-veiled campaign move and takes her in. “When her paternal grandmother [Octavia Spencer] seeks custody with the help of her brother [Anthony Mackie], the little girl is torn between two families who love her deeply. With the best intentions at heart, both families fight for what they feel is right and are soon forced to confront their true feelings about race, forgiveness, and understanding.